Beware of bears if you are an alpaca. A bear attacked one of the animals at a home on Highridge Road in Simsbury on Tuesday night. It happened at around 7 p.m., police said. A family owns three alpacas, and realized one had been attacked after the bear wandered into their yard. 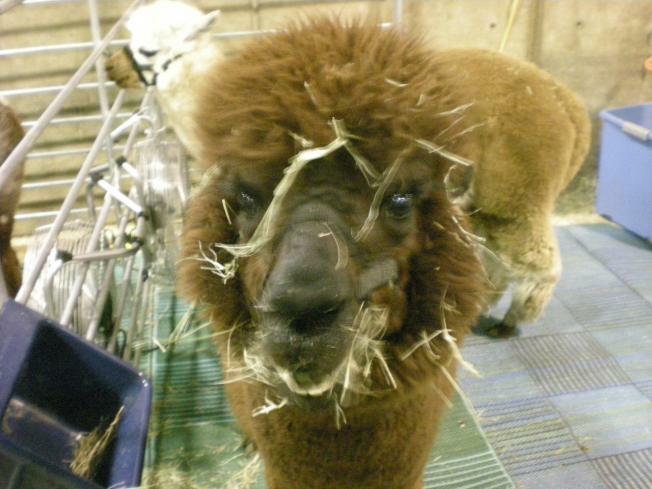 The alpaca was injured, but is expected to recover. There are several reasons that the bear might have attacked, State Department of Environmental Protection spokesperson Dennis Schain said. Wildlife experts from the agency are tracking the bear and hope to capture it and move it to a less populated area.